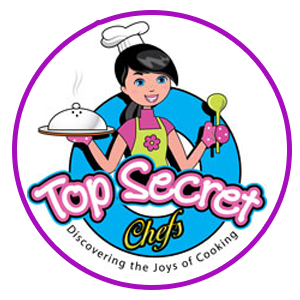 What is the potential for a Top Secret Kid’s Licensee? Unlike being employed by a company providing you with a fixed income, you determine your earnings. You determine this by your level of determination, knowledge, skills and attitude. We can provide you with the knowledge and to some degree the skills, but the determination and attitude is up to you. With all those variables it’s impossible to predict what you will make. However, below is an overview providing you with an example of the income that can be generated. Average gross income per party is $350 and per class is $250. Average net income per class/party is about $200. The difference between gross and net include supplies and materials used for the class/party. Labor is additional and is currently paid out at $20-$30 per hour. However with this hypothetical schedule, the Licensee should be able to handle all labor needs. $ 2,500 Per Week Net Income for 20 hours of Fun!! As you can see by this hypothetical example, even with this limited scheduling, an excellent weekly net income is possible. Other potential business expenses including (if applicable) rent, advertising, utilities, office supplies, etc., are not calculated as part of this scenario. Imagine the net income of just one week could pay for the entire business. Note: This is not a promise of success, but it is merely intended as hypothetical examples of the relationship between the amount of classes/parties per week and potential net income. 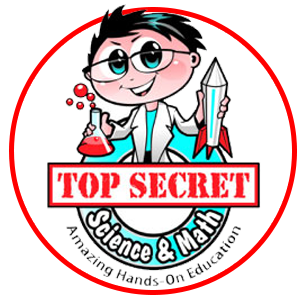 Top Secret Kids does not warrant or represent that these results can or will be achieved. The potential however for more classes/parties or less classes/parties does exist.